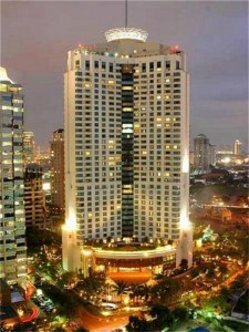 A dramatic silhouette on the city skyline, InterContinental Jakarta MidPlaza occupies an envied location in the heart of the business district. It&regs easy to get to major commercial and entertainment complexes as well as historic sites and cultural venues. Within a few minutes are the Jakarta History Museum, Old Batavia and the Istiqlal Mosque.